One of the first things you learn in fight club, I mean beauty blogging, is how to justify a purchase, let it be big or small. I have it down to a fine art and can rattle off any number of excuses as to why I need to buy a fifth red nail polish. So when I tell you that this Wednesday and Thursday in Harvey Nichols, when you spend €175 in Space NK, don't have a nervous breakdown, because here's the justification: you will receive this goodie bag worth €300. I know... Amazing gift bag eh? And let me do a little more justification in case the look of the products above aren't enough. 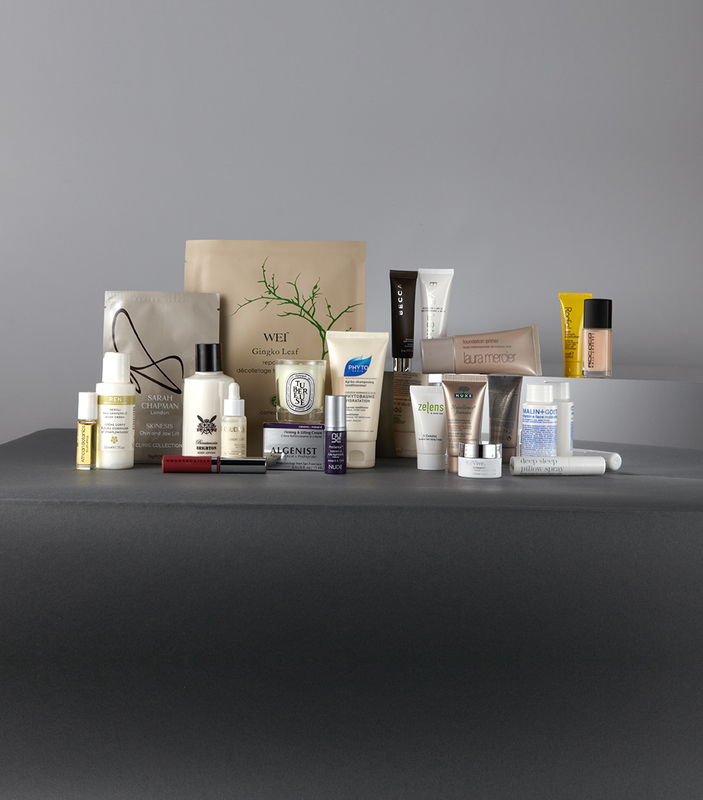 If you're someone who gets their skincare and makeup in Space NK anyway, why not stock up because you'd be buying it anyway and this way you get the gift bag. Convinced? If you are, then ring 01-2910421 to book your appointment for the 18th and 19th of September to make sure they keep you a gift bag. It costs €15 to book a ticket but that's fully redeemable against any purchase at the event, so what are you waiting for? Ps, there'll be bubbles there. The End. Wow that's some goody bag! Unfortunately far too broke at the moment!